Toon's Tunes : Hugely popular at TBDfest: Porter Robinson: synth-pop veering towards soundtrack... take a listen! 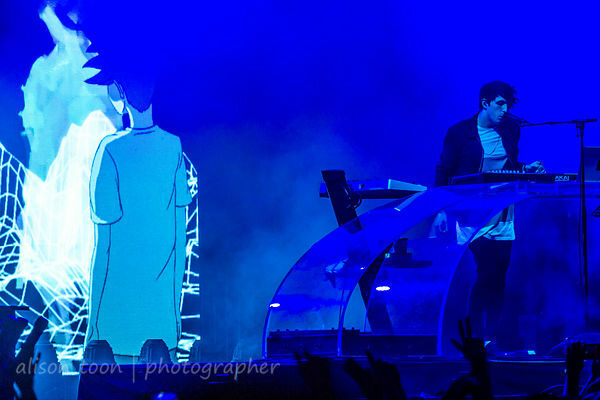 Hugely popular at TBDfest: Porter Robinson: synth-pop veering towards soundtrack... take a listen! 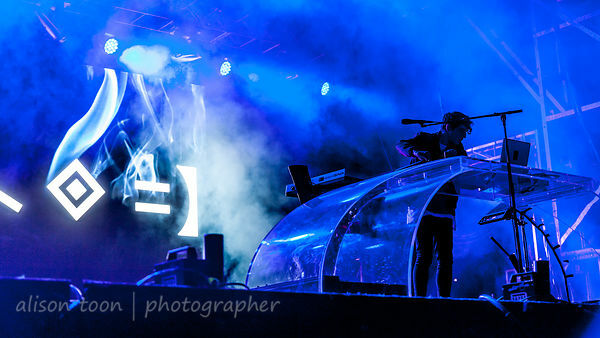 Beautiful stage set and graphics, lightshow, and the very popular Porter Robinson with his own brand of synth-pop-electro-house, Upbeat, cheerful, very danceable: at times, almost orchestral. Saturday evening on the main stage at TBDfest this year! 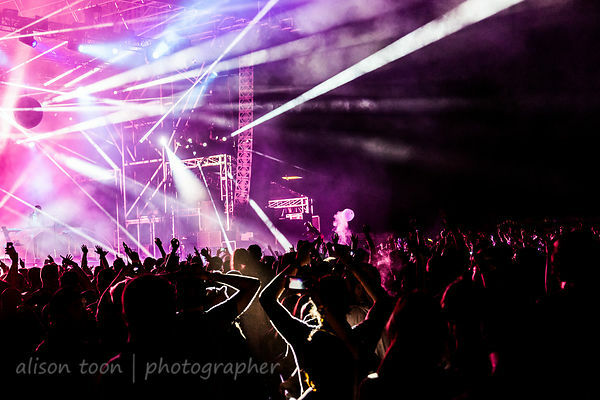 For all the photos, take this link to the Porter Robinson photo gallery, or click on one of these images.